Our staffs are friendly and always ready to help. We have great facilities including free Wi-Fi, large lounge/ chill out area, newly refurbished kitchen, outdoor seating etc Come here to make your stay a comfy one in the city! 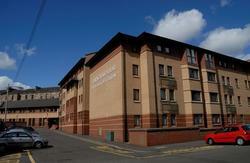 We are also located close to good bus and rail links. We are close to city centre of Glasgow (10 minutes by train), and outlying areas such as Loch Lomond and the Highlands of Scotland. We are a family run business offering budget accommodation for families to individual travellers. Whether you are here for a one day, a week or waiting till you get your own place Alba Hostel Glasgow can give you a stay of comfort. 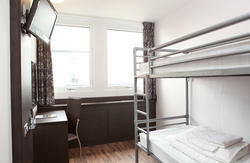 Special discounts are available for long term stays or group bookings, please email for more info! If you're coming late or leaving super early we arrange a pick-up/drop-off service (from £15 one way) so that you can come quickly and easily to your bed or get to the airport in time for that flight! Pls contact us for further information before you book shuttle service. Lockers are provided in dorm rooms, padlocks are required so please remember to bring one if you don't then we can sell you one. No key is given because our dorm rooms are fitted with digital combination locks, therefore please remember your code number and lock up your possessions inside cupboards in dorm. Card payments accepted at 3%. Email or call for any further details. We have a 2 day cancellation policy. Pls check our website for further information. We are located on Fifth Avenue behind Esquire House, Wetherspoons. From Anniesland Cross, walk east along Great Western Road, travel under the railway bridge. You will see Esquire House Wetherspoons on your right, turn right on to Fifth Avenue. We are the first building on the right. Anniesland is well connected for travel by car. From the east, leave the M8 at junction 17 (signposted 'Dumbarton'). Turn right at the traffic lights and then head straight along Great Western Road to Anniesland Cross (3 miles), before Anniesland railway bridge you will see Esquire House Wetherspoons on the left, turn left onto Fifth Avenue and you will find us first building on the right hand side. From the south use the Clyde Tunnel, travelling straight ahead until you reach Anniesland Cross. Once you have reached Anniesland Cross, follow signs for 'City Centre'. Go past Anniesland railway bridge and turn first right. We are the first building on the right hand side. A large number of buses use Great Western Road - alight at the first stop before Anniesland railway station (traveling west). The following buses travel through Anniesland. The nearest train station is Anniesland, served by fast and regular services from Glasgow Central and Glasgow Queen Street Stations. On leaving the station turn left, cross Great Western Road and head towards Esquire House, Wetherspoons. You will find us located behind Wetherspoons on Fifth Avenue, approx. 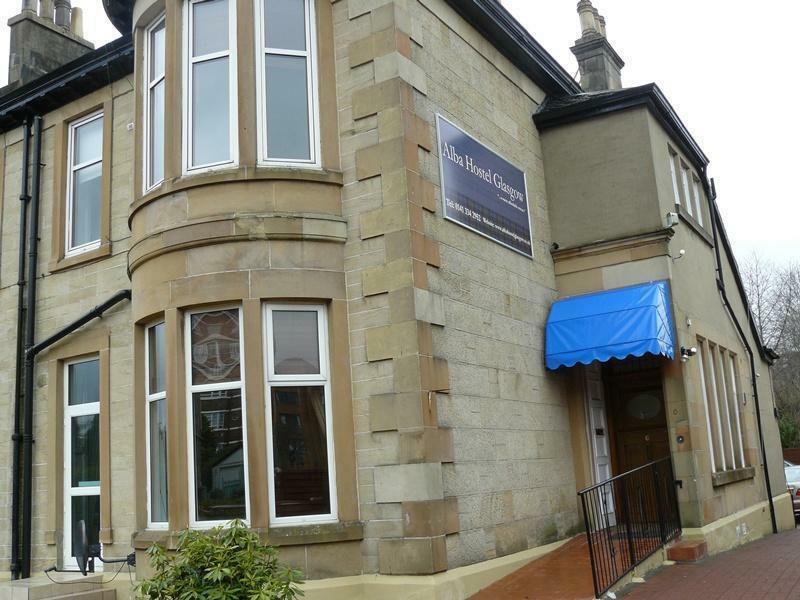 3-5mins walk from Anniesland train station.